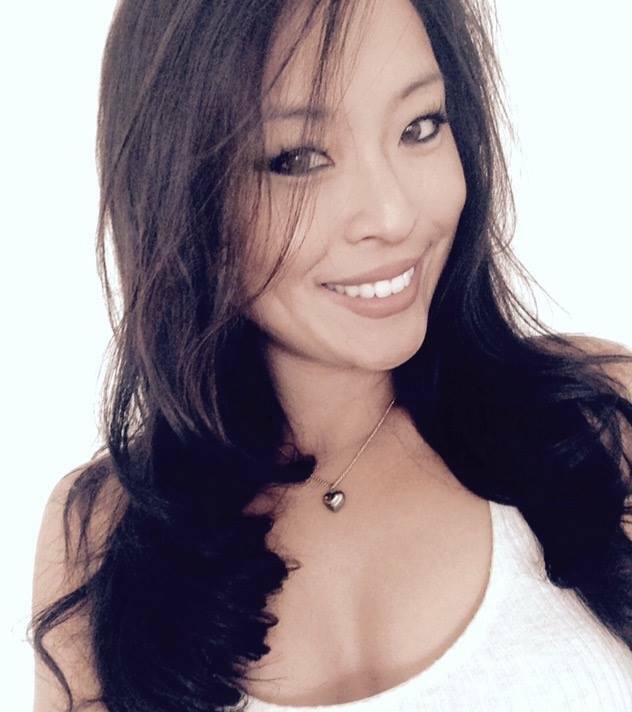 Yuri Choi is a mindset coach for entrepreneurs and top performers and she helps them find fulfillment and authentic power back into their lives to maximize their achievement and impact while living the life they love. Yuri is also a connector, speaker and writer, and passionate about creating lasting positive impact on people. From moving from Korea at a young age and learning English, to almost losing her mother to suicide in her teenage years, to losing her father to cancer, she’s faced many adversities earlier in her life, and she continues to powerfully lead her life with purpose and with passion to help others from her wisdom gained from her personal life experiences. Check out Yuri Choi on the Habitude Warrior Conference Stage !